(1) 100 hours in powered aircraft, of which 50 hours must be in airplanes. (ii) 50 hours in cross-country flight of which at least 10 hours must be in airplanes. 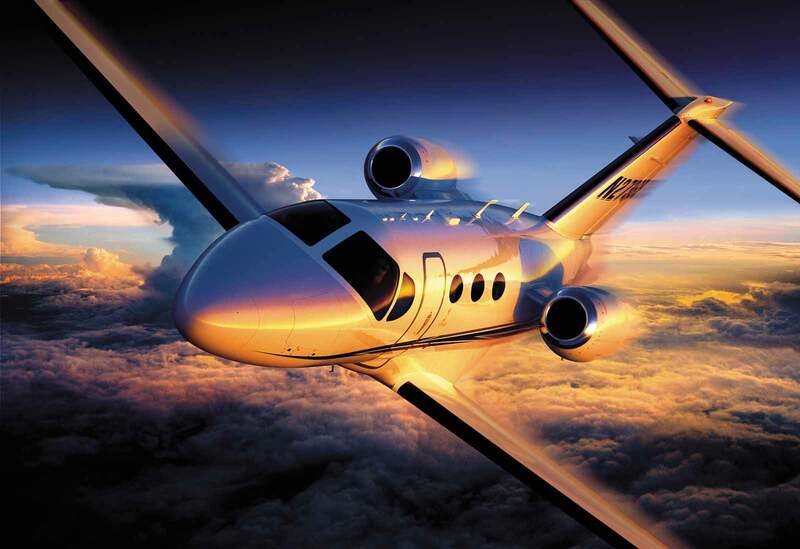 (v) Three hours in a single-engine airplane with an authorized instructor in preparation for the practical test within the preceding 2 calendar months from the month of the test. (ii) 5 hours in night VFR conditions with 10 takeoffs and 10 landings (with each landing involving a flight in the traffic pattern) at an airport with an operating control tower. 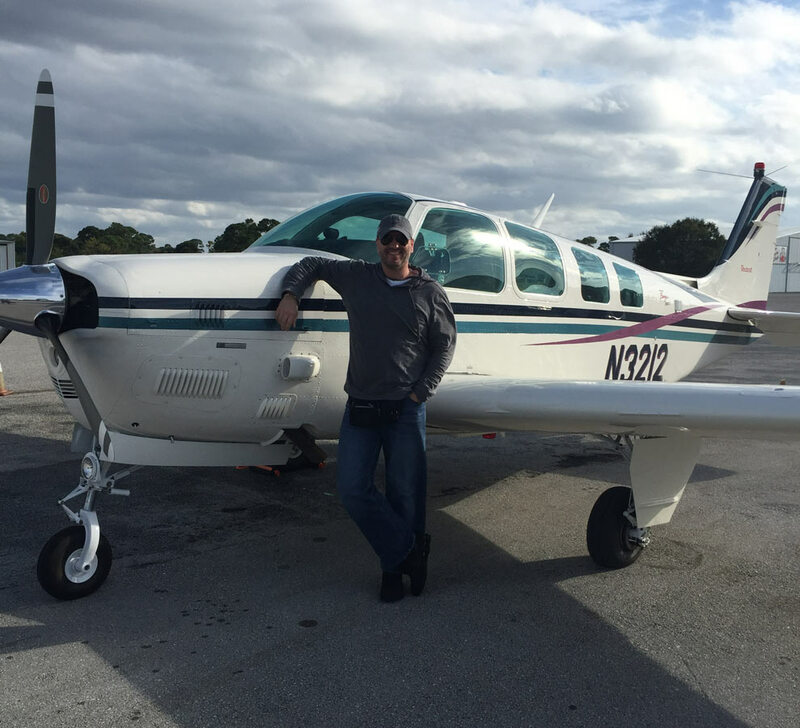 With any questions about the single engine commercial license, please call our CFII/MFI Giacomo at 954-993-6312 or send an email.